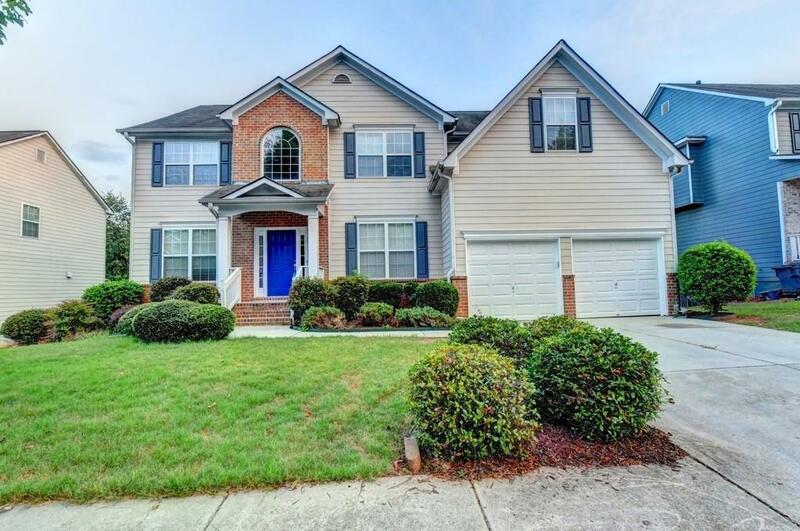 Fantastic home with open floorplan in active swim/tennis community. 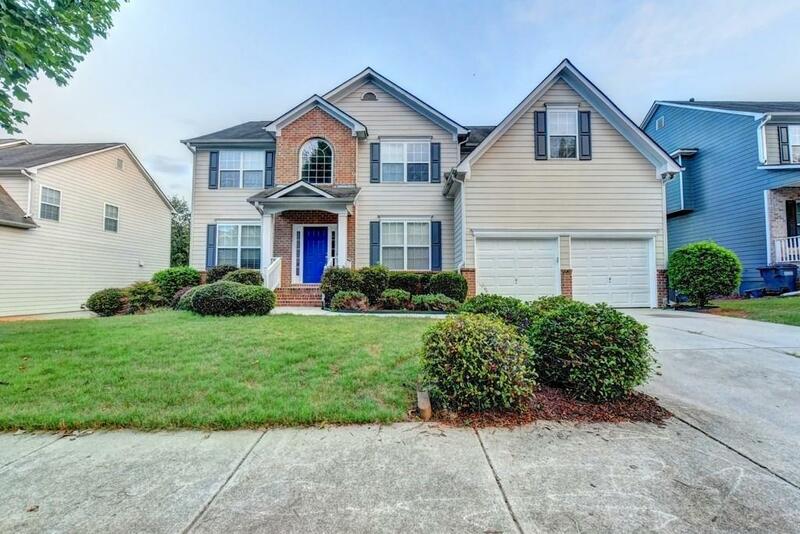 New paint inside including garage, deck, brand new carpet throughout the house and new SS appliances! Office with french doors on the main level. 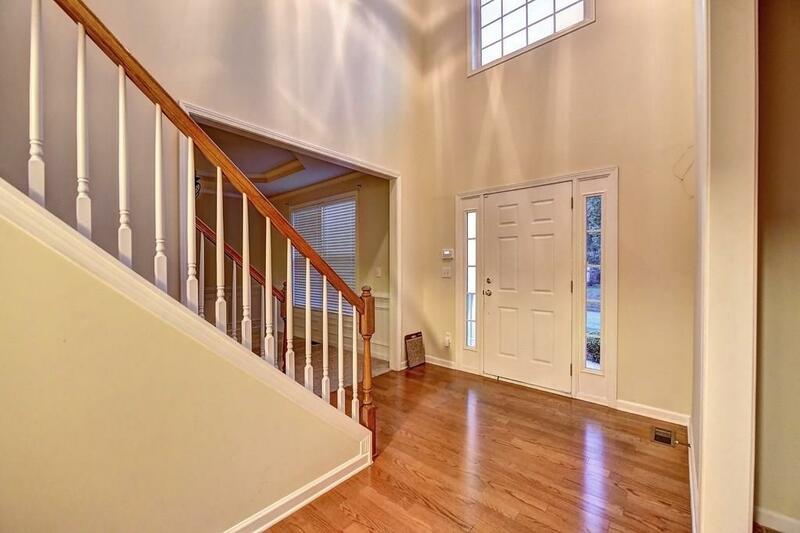 Open-good size kitchen with view to a 2-story family room, perfect for entertaining or family time. Separate living room & dining room. Large master bedroom w/sitting area. 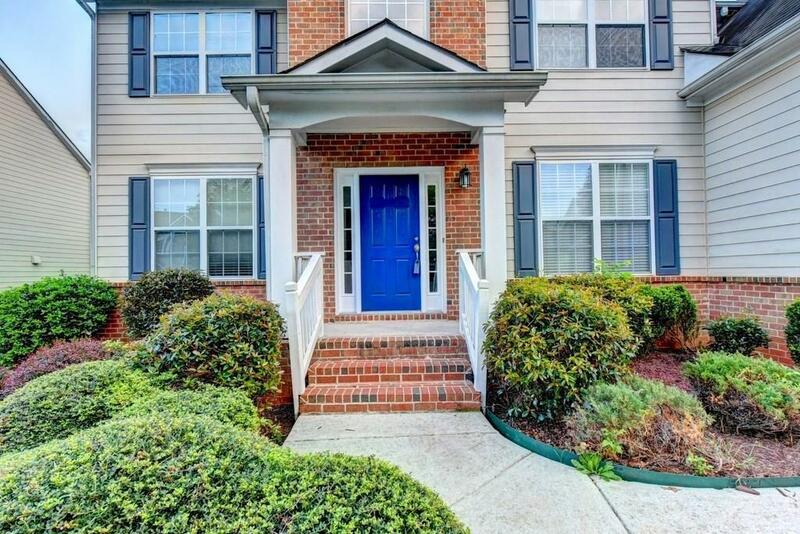 Great location, close to 85/316, fabulous parks, dining & shopping including the Avenue at Webb Gin. One year home warranty included!